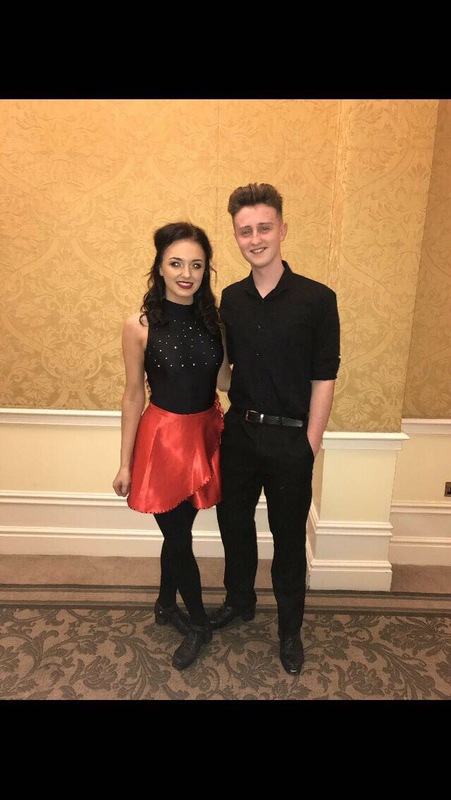 Jessica Rogers, an An Comhdhail dancer has been dancing from the age of four for the Concannon Ganley Academy in Athone, Co. Westmeath. 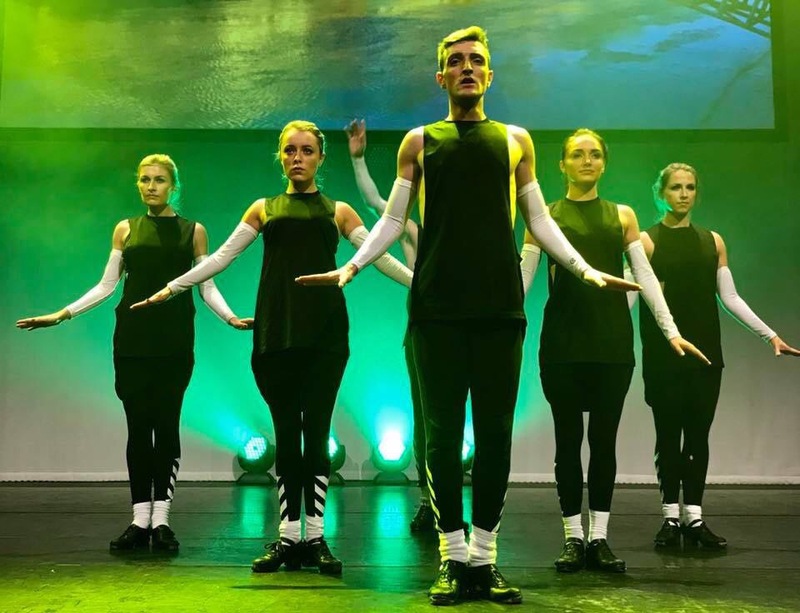 She has won the Leinster Championships and placed on the podium for 11 consecutive years, including placing 2nd on three occasions in the An Comhdhail World Championships. 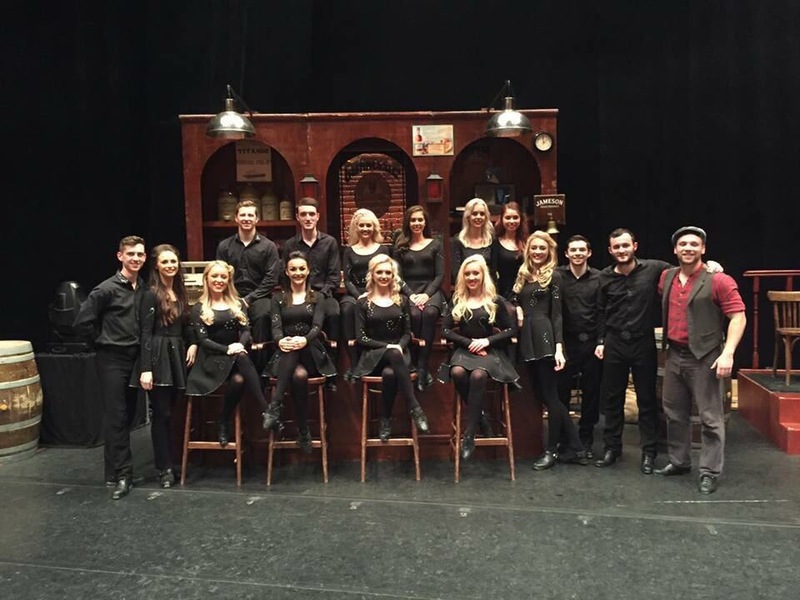 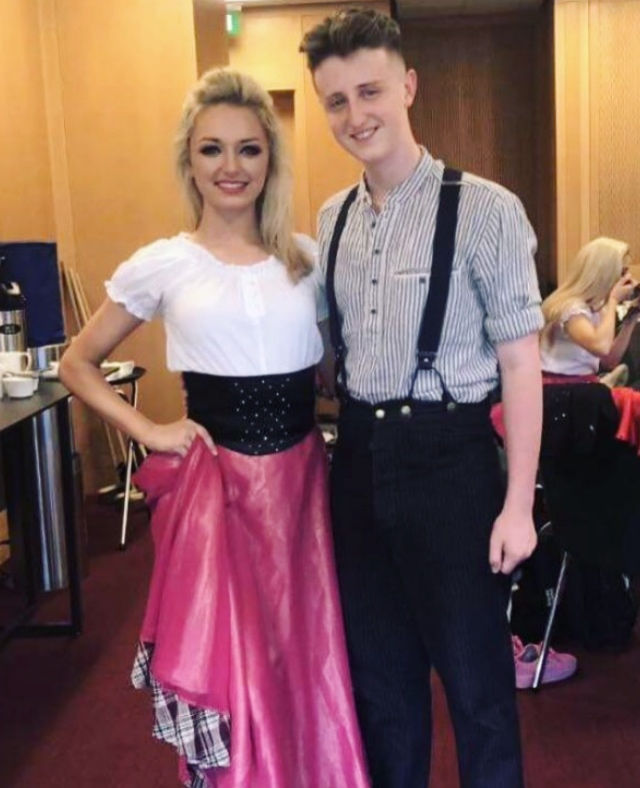 Jessica has performed with Celtic Dance Fusion and Fuinneamh at Weddings and Corporate events throughout Ireland and she also performed in Disneyland Paris at the European Celtic Irish Dance Festival in 2010. 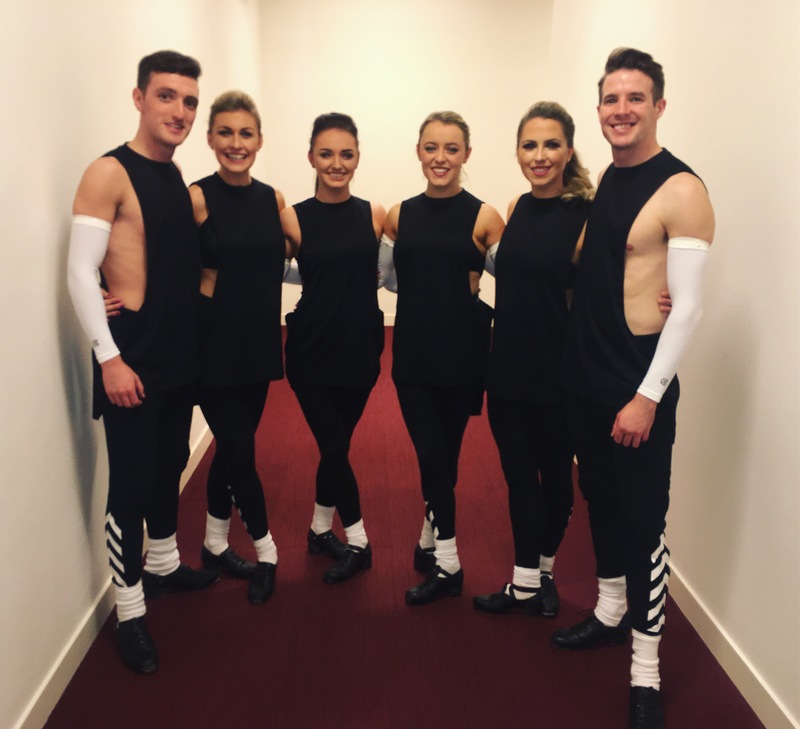 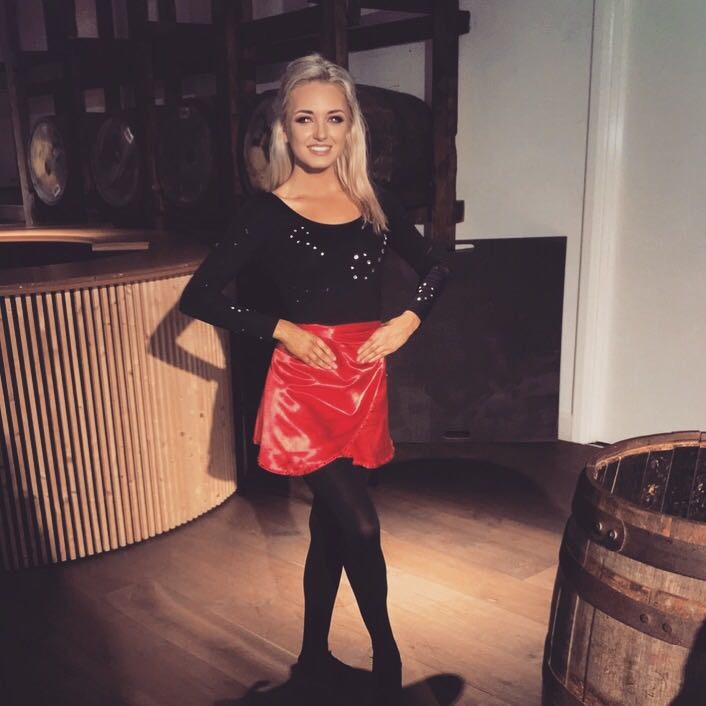 Jessica is still dancing competitively and is also in her Final Year in NUI Galway completing her Degree in Commerce and Accounting.